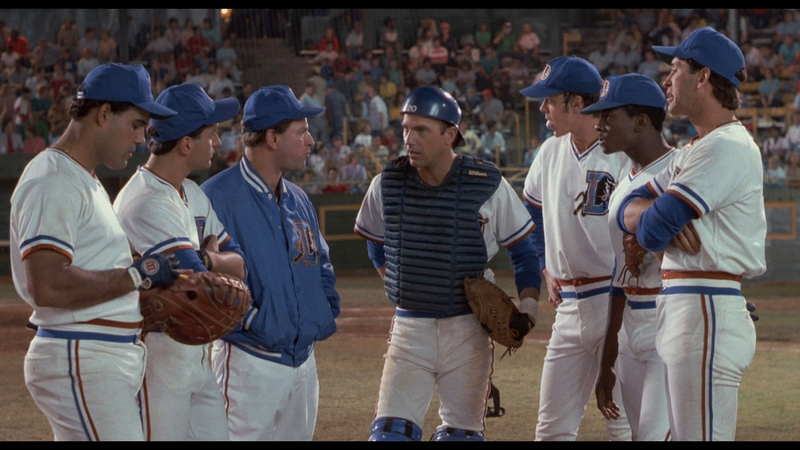 There are so many baseball movies out there. This is my favorite because it doesn’t try as hard as the others to sell you the “baseball as America” idea. 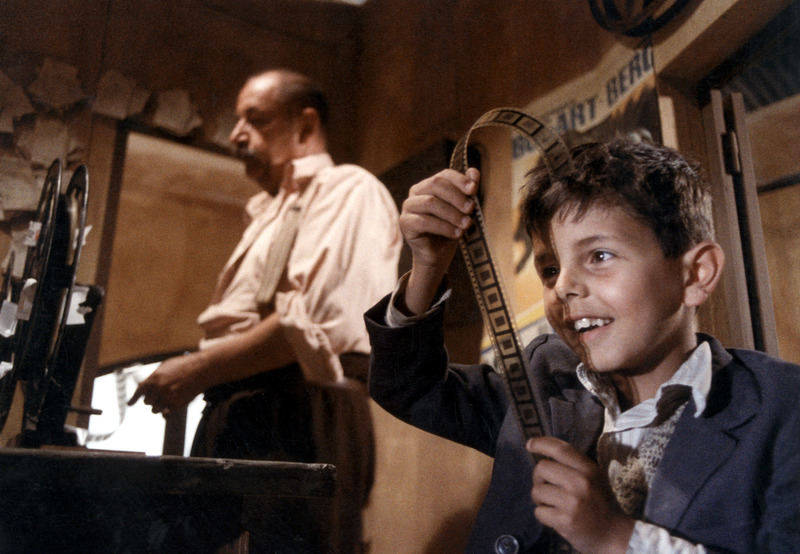 Cinema Paradiso shows the heart and power of cinephilia – the romance behind it all – with such merit and strength, while ultimately emphasizing that a love for the cinema comes from somewhere much deeper. John Waters taps into our culture in a way no other director and thinker does. 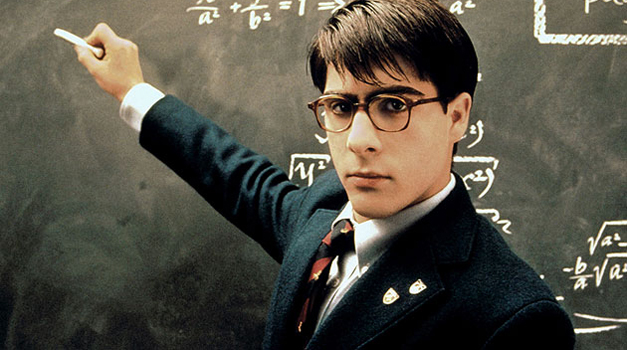 Everything he touches – movies, interviews, books, NPR – becomes a joy. (Yes, even Baltimore.) I love Cry-Baby. I saw the Broadway adaptation, which was unfairly compared to Hairspray. 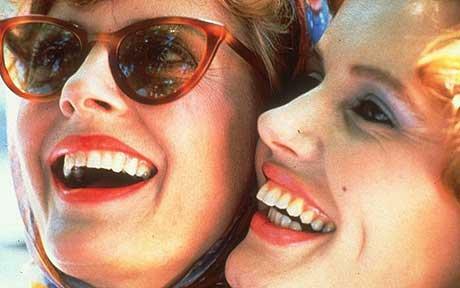 A female friendship done right and that set the standard for female buddy movies. Few things in movies are more enjoyable and consistent than Emma Thompson and Helena Bonham’s Carter’s hair. 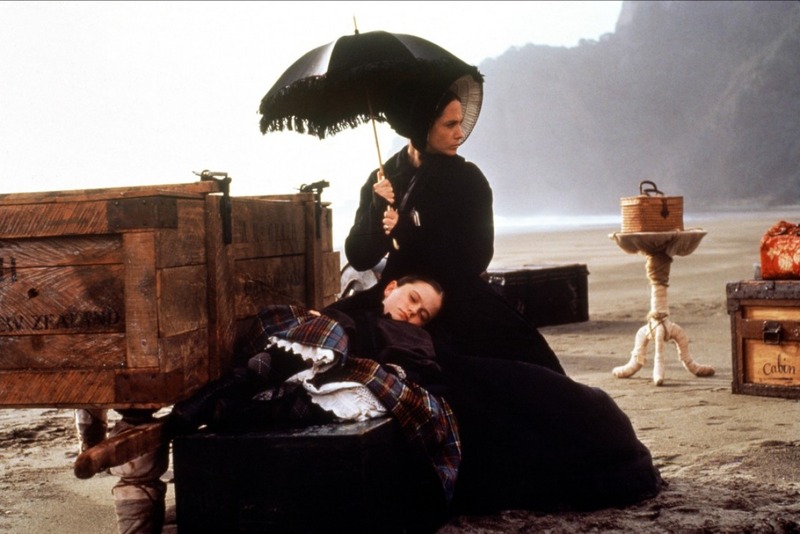 I sometimes try imagining cinema without Jane Campion’s work. Then I wish I hadn’t because that is a frighteningly disappointing thought. This is the first movie I remember seeing the theaters. My oldest sister took me one summer afternoon. It was mesmerizing but unbelievably traumatizing at the same time. Every decade has its teenage girl representative. The 80s have Molly Ringwald. The aughts had the Mean Girls. And the 90s gave us Cher Horowitz. I hate this movie. 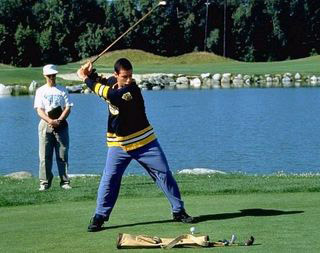 Along with Billy Madison, Big Daddy, and The Waterboy, Happy Gilmore tortured me throughout my adolescence. There is nothng worse than being stuck on a New Jersey school bus with these movies as the only ones deemed acceptable to show pre-teens. Seriously? SERIOUSLY? Sure, there is Pixar but then there is Hayao Miyazaki who is on a completely different level. 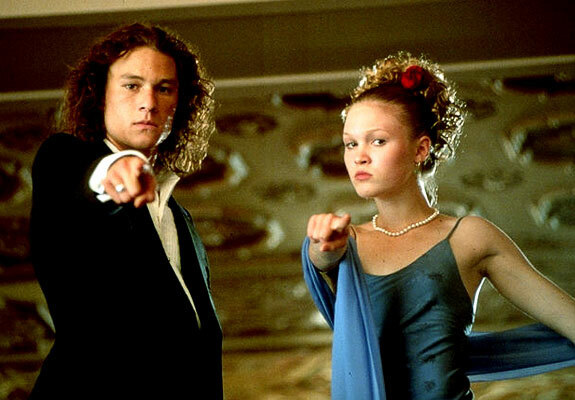 This is how is how prefer to remember Heath Ledger. This Canadian flick sets the bar for how teenage supernatural dramedies should be made. (Admit it. This only cements how cool you think I am.) It is hilarious for me to realize that at 13 I eagerly anticipated this movie’s release. What is even funnier now is that Blue Crush stars Michelle Rodriguez before Avatar (but playing the same character), Kate Bosworth when she still ate food, and the guy who’s not a vampire on The Vampire Diaries. What a difference a year makes. There was a definitive moment when I realized that I liked movies and that they were something I would want to pursue academically and perhaps professionally. 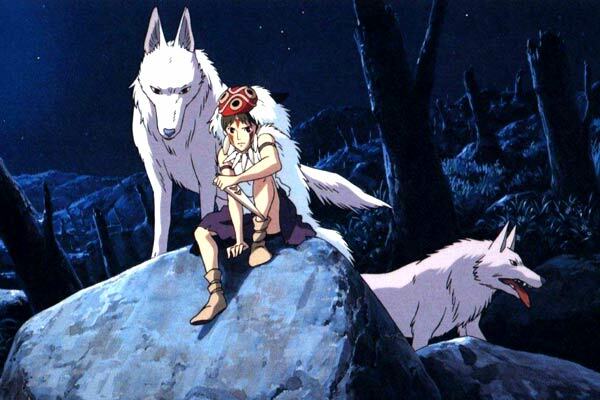 It was while watching this movie at my local theater with some friends who didn’t care for it. Shattered Glass is a surprising movie to turn you onto watching movies but that is how it happened with me. 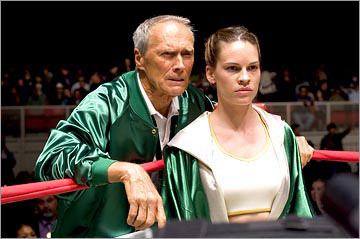 I remember walking out the theater after seeing this and feeling literally KO’d by Clint Eastwood. It was the first time I reveled in how the right film can do that to you and it is a feeling I am waiting for every time I go to the movies. My dad is still mad at me that I made him see this movie, which is why I think he is apprehensive any time I suggest that we go to the movies. Spoiler alert! He hated Joan Allen’s character because she assumes that her husband abandoned their family when he had really died by falling into a well and drowning. And she didn’t realize the truth for THREE years. Papa Arcieri was not amused. Three of my favorite things: Penelope Cruz, Carmen Maura, and Pedro Almodovar. Driven by amazing performances (Tom Wilkinson, Tilda Swinton), Michael Clayton echoes the brilliant New York-based dramas that came before it – Sweet Smell of Success and Network. The most powerful and moving friendship to develop over the course of a movie, period. I am drawn to stories about women coming to terms with who they are. Fish Tank addresses this subject – through the eyes of 15-year-old Mia – with more guts and grit than so many films. It was also the first movie I saw at the Cannes Film Festival. 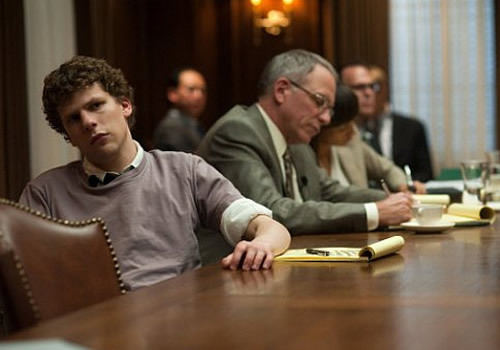 The Social Network, in addition to being a brilliant, sharp legal drama, at it’s core this film gets at the issues that underscore putting your life on the Internet (like me and my friend – the products of the Facebook generation – do every day) and our changing conception of “friendship”. And that is something people just don’t like to think about. Bonus! I wanted to end with the trailer of the one 2011 movie I am anticipating more than any other movie: Harry Potter and the Deathly Hallows, Part 2. 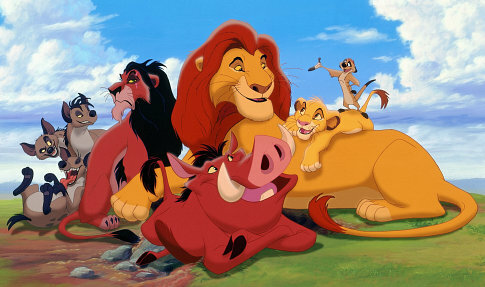 This is the cultural phenomenon that has defined my life, more so than any of these other movies. The series is coming to an end and I brimming with anticipation. So, how did I do? Comment away. Wow, what a list Ginger Snaps and Fish Tank with Volver to top it all off, Cruz/Almodovar what a combination! Thanks for taking part. the inclusion of “get over it” and “10 things i hate about you” totally made my morning. 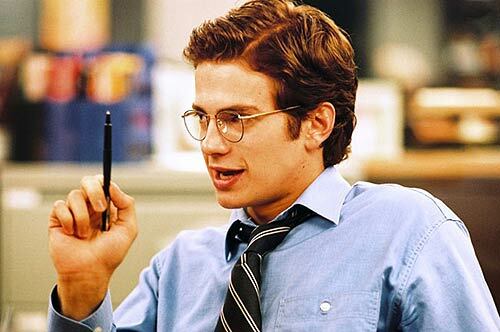 Similarly, though it wasn’t my choice for that year, I adored seeing Shattered Glass get some love. Such a well-made, well-acted movie (yes folks, even from Christensen). Peter Sarsgaard is soooo good in it. Also very nice to see Michael Clayton get some love. You wouldn’t think it’s that type of film, but I could watch it over and over again. 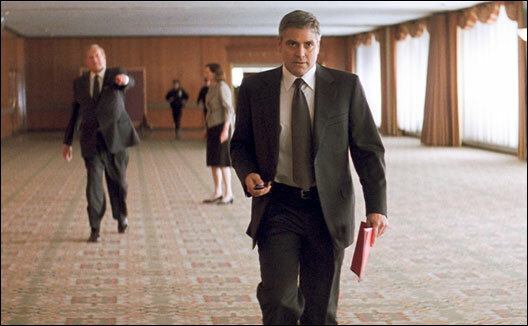 It’s Clooney’s best performance to date, and the supporting cast is immense. @Fletch Thanks! I chose movies that aren’t necessarily my favorites (although I do love Shattered Glass and Michael Clayton) but have been important to me over the years. i feel this may well be a fully unique list with some totally unexpected picks. beautiful presentation too. compared to yours my list feels positively samey. Thanks! I just went with movies I like and mean something to me, not necessarily the ones on any “Best Of…” list.